Livermore is home to San Francisco Premium Outlets. In short, it’s a shopper’s dream come true. Whether you’re looking for Armani or Asics, Calvin Klein or Carter’s, these outlets have it all. Shopping the outlets is definitely one of the fun things to do in Livermore—especially with the crisp air that invokes the holiday shopping season. Most people associate wineries with the imagery of Tuscany bathed in golden sunshine. While we certainly love our warm weather vineyard events, visiting a winery is still on the list of fun things to do in Livermore when the weather cools off. The events don’t stop after the harvest. Enjoy any number of tastings, tours, music performances and even holiday themed events at Livermore Valley vineyards. To see the full list of seasonal events, visit the Livermore Valley Wine Country website. Del Valle is like a lakeside resort only 10 miles south of Livermore. The centerpiece of the park is a lake five miles long with a variety of water-oriented recreation, from swimming to windsurfing and boating. Still, there’s so much more to the park. It’s a wonderful place full of fun things to do in Livermore that are outdoors-oriented: hiking, horseback riding and nature study are a few. Del Valle also is the eastern gateway to the Ohlone Wilderness Trail, 28 miles of scenic backcountry trail. Brushy Peak is a 1,702-foot landmark at the juncture of the San Francisco Bay Area, the California Delta, and the Central Valley. The peak and its environs have been recognized as sacred by generations of native Californians. Brushy Peak offers great opportunities for hiking, biking, running, nature study, dog walking over the park’s scenic trails. For nature lovers, Brushy Peak is one of the top fun things to do in Livermore. Brushy Peak Regional Preserve’s wide variety of wildlife species is supported by a similarly broad range of plant communities, including California annual grassland. The most obvious grassland wildlife species is the ground squirrel, whose burrows are inhabited by amphibians, reptiles, badgers, burrowing owls, and the San Joaquin kit fox. There’s almost nothing so relaxing as a visit to the spa. 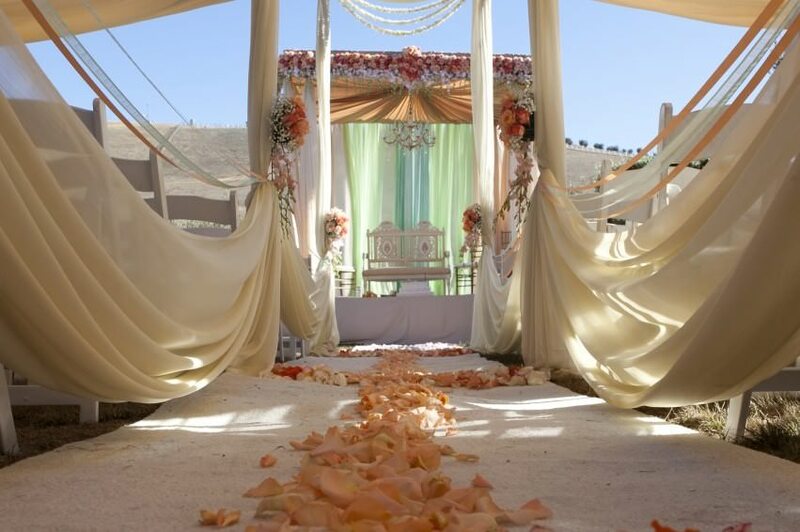 You can experience real tranquility and togetherness with a visit to our Livermore day spa. 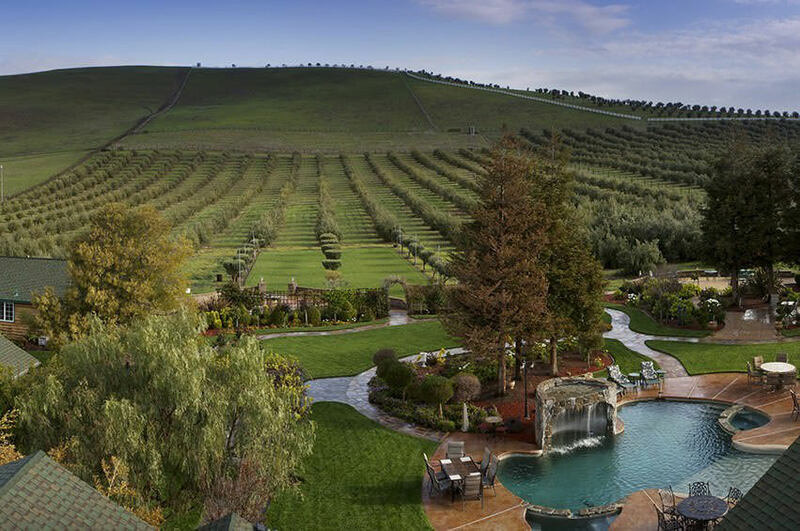 The Purple Orchid, situated in the gorgeous Livermore Valley wine country, features sweeping views, quiet landscapes and total mind-body spa immersion. See some of our package options on our website, as well as a full list of massage options. 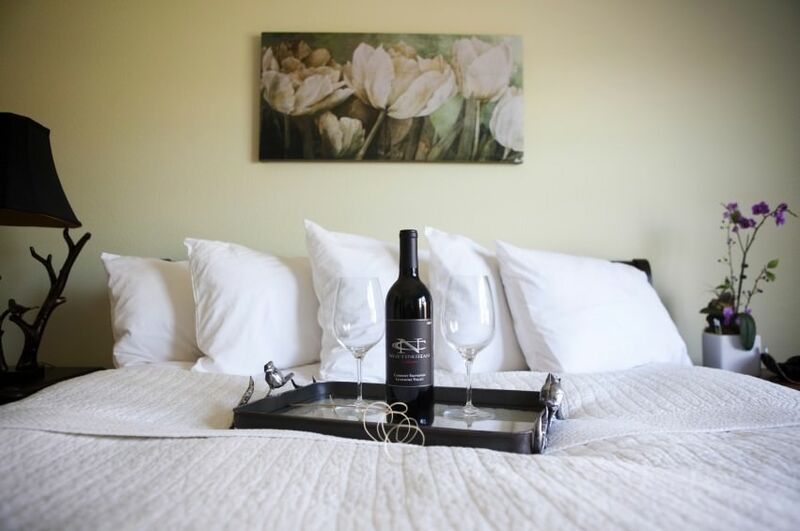 Whichever fun things to do in Livermore you choose, we’re certain that a stay and spa visit at The Purple Orchid should be at the top of your list. Click here to view our suites and book your stay.